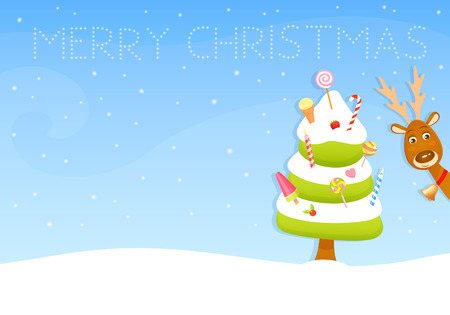 Select original, funny plays with Santa and moral message of giving and sharing. 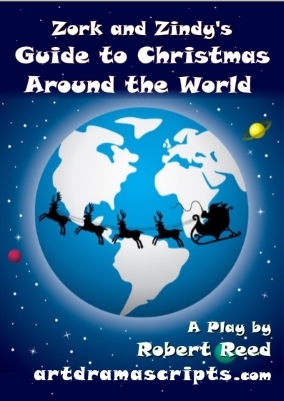 Choose a funny winter assembly play looking at Christmas celebrations around the world. Do animals know when Christmas is coming? The zookeeper is slightly suspicious that something strange is going on when he sees Timmy the giant tortoise on a skateboard. And, what's more, the baby animals are decorating their enclosures with tinsel and looking very excited. Maybe, it has something to do with Christmas? 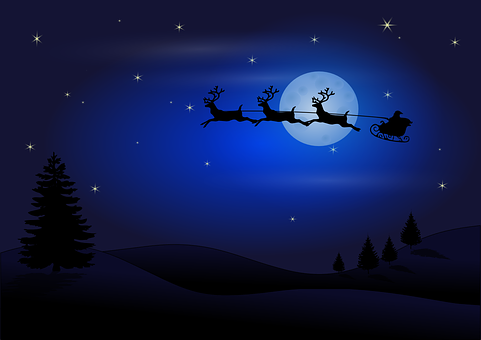 Father Christmas is lost somewhere in the North Pole and the reindeer have flu. Luckily some cheeky penguins from the zoo are on hand to save the day. Well, hopefully. 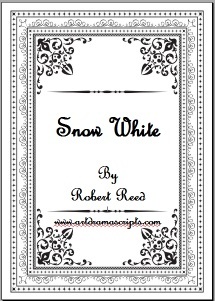 Cast: 25 characters (minimal 2 male, 1 female) Variety of roles for children of different abilities. Easy production. 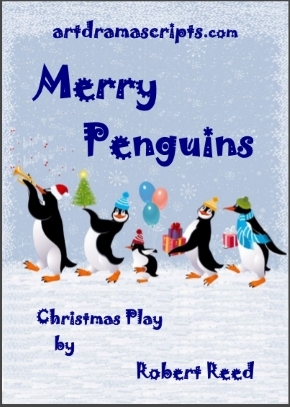 Read synopsis, review quotes and more details about Merry Penguins Christmas play. 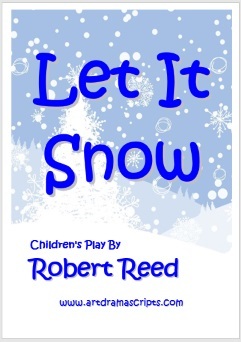 It's such a funny and cute play for young children! Well, it just so happens that the pupils in this school are right about how snow is made, and it has absolutely nothing to do with air temperature. Ssh!, it's made by snow fairies ... but they have a tendency to oversleep... Maybe, they're right about reindeer being able to fly as well? 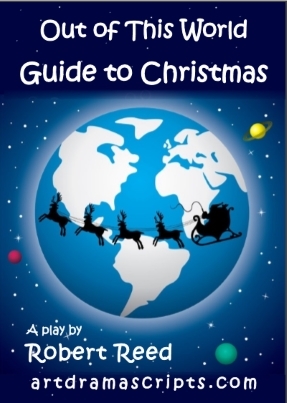 Guide to Christmas play details. Touching story worthy of festive holiday season. Includes suggestions for traditional Christmas music. 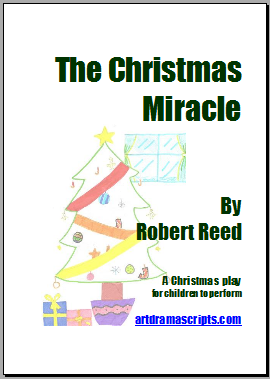 Read synopsis and excerpts from the Christmas Miracle script. to create a spectacular show. The evil sorcerer 'uncle' tricks Aladdin into entering a cave to possess a magic lamp. But things don't follow his plans and Aladdin ends up not only alive and well, but owner of the lamp. Aladdin dresses as a woman and performs a belly dance to see the beautiful Princess Yasmeen. Aladdin marries Yasmeen and lives a life of luxury, but what will the evil uncle do when he discovers this? 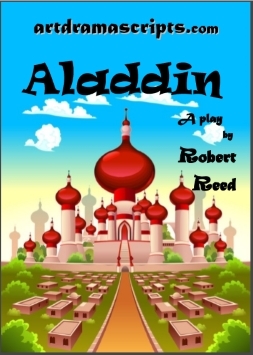 Read online excerpts and more about the Aladdin play..
Ali Baba ventures into the forest to collect firewood and discovers the bandits' secret cave filled with treasure. He takes a little to help pay for food for his family. Kassim, his greedy wealthy brother, wants all the remaining treasure, but forgets the password to escape from the cave. The bandits don't believe in sharing and punish Kassim and vow revenge against Ali Baba. 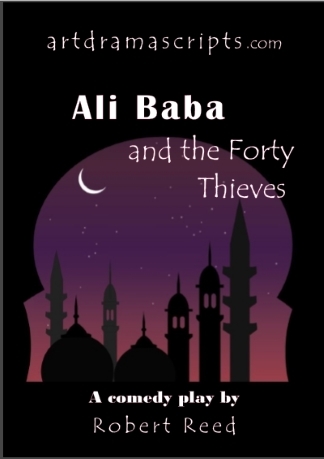 Read excerpts from Ali Baba and the Forty Thieves script and more details about the play. 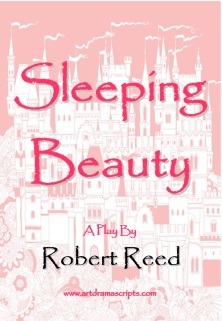 More about the script or purchase with other currencies at SLEEPING BEAUTY PLAY SCRIPT. a high level of audience participation. Eagle G. and Mr Smith the supply teacher are transported by the magical Telly Fairies to meet their hero. During their adventure with Pierre Pan they are attacked by Crocy the Crocodile. Will anyone get eaten and will they return to the real world ever again? 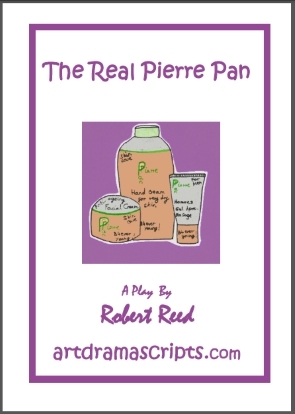 The Christmas pantomime "The Real Pierre Pan" in more detail at PIERRE PAN PARODY. 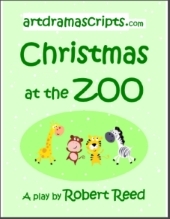 At artdramascripts we are proud to offer you a range of Christmas plays and pantos to help you celebrate Christmas in style in your school. What is a Christmas panto? Pantomimes -or just plain 'pantos' for short- are as essential to Christmas in the UK as a mince pie. They are shows for all the family performed in theatres over the festive and New Year period. They are usually loosely based on a well-known children's story: something like, 'Cinderella', 'Aladdin', 'Snow White', etc. with added slapstick, comedy, jokes, songs, dancing and lots of audience participation. Traditionally there's a panto horse, cow, or maybe even a zebra on stage. Some of the male characters are played by women, and the character of an old woman is most often played by a man wearing a lot of make-up. Pantos usually have a celebrity guest- but a head teacher would do adequately! if you need any help deciding which one is most appropriate for your school, we are happy to help.